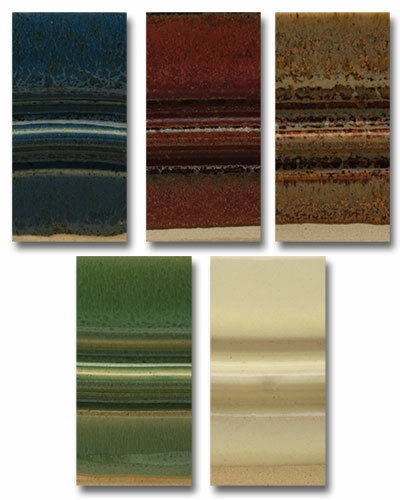 Description Our HG Series class pack 5 consists of one pint of the following glazes: Dark Blue, Iron Red, Copperhead, Metallic Green, and Banana. These glazes fire Cone 5 to Cone 8. No substititutions.